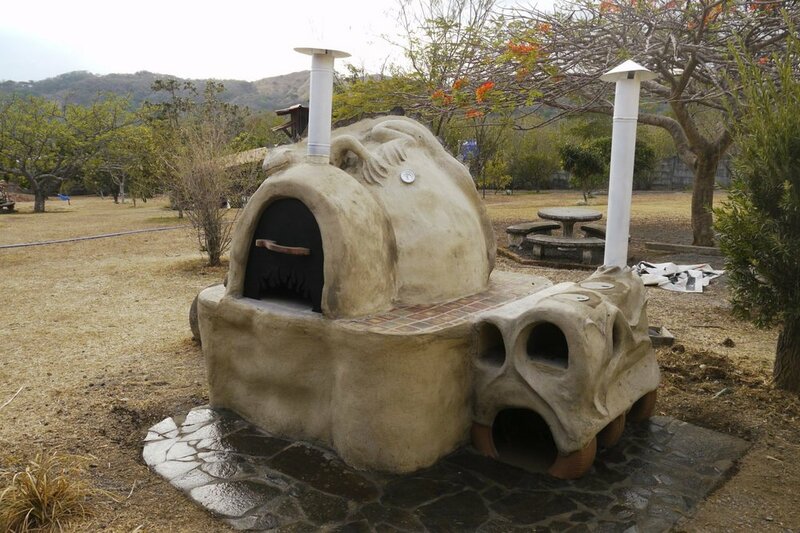 Join prominent local natural builder Ayal Bryant for this weekend long Cob Oven Workshop. The course will involve an introduction to Cob Ovens, the theory of cob ovens, the destruction of the old Rocket stove oven, and the construction of the new Cob Oven. This will be the ideal introduction to working with natural materials and cob ovens are often the perfect starting project for the novice natural builder. Rancho Mastatal has been using cob ovens and rocket ovens and rocket stoves for the last 15 years. 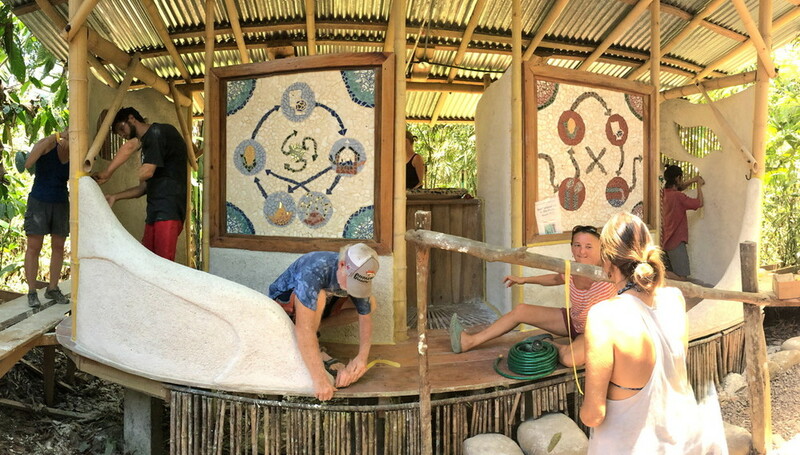 We will be having a follow up workshop Natural Building Tour, Intro & Cob Oven Finishes to introduce other concepts of Natural Building that we use at Rancho Mastatal and then put some finishes on the Cob oven built during this weekend class. The course will start on the morning of Saturday, June 8. Students are encouraged to arrive on Friday June 7. Lodging the night of June 7 is included in the cost of the class. The course will end at around 5 p.m. on June 9. Most students will depart on the morning of June 10. Lodging the night of June 9 is included in the cost of the class.